It had been many months since I had seen my Susie. She was visiting from Dublin where she was working as a nanny and taking advantage of the wild 90s club scene there. Up until yesterday, I would have described her as a “party girl” but having only just learned this has pejorative connotations, courtesy of an episode of Madmen, I had better not. She has always loved people, fun and up until recent years, big eyebrows. Stop the plucking and bring ’em back, Sue-poo, I miss them. 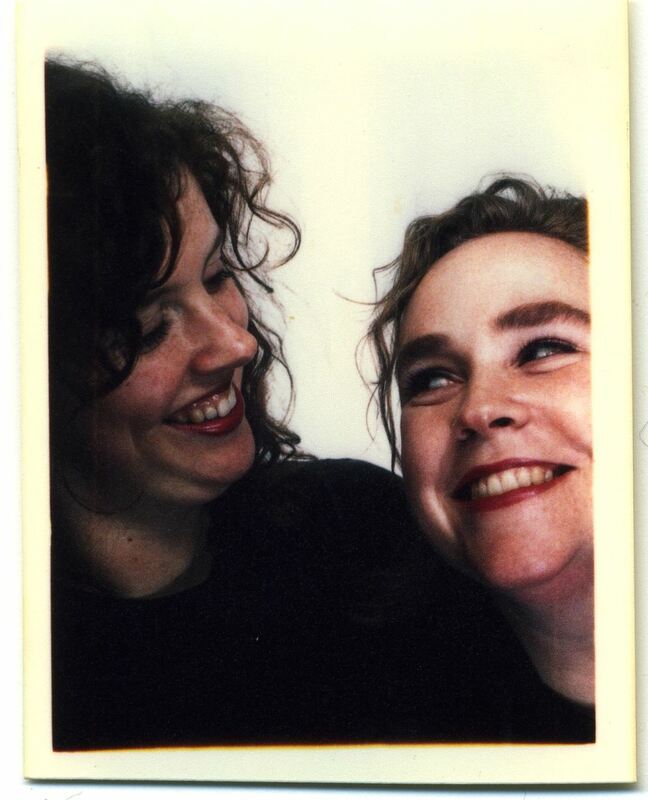 This is the first of many occasions when I have been photographed in a photobooth with my darling baby sister. We were at the post office at Charing Cross on our way to meet our parents, who were visiting London for the first time together. We each took two of the strip of four pics. 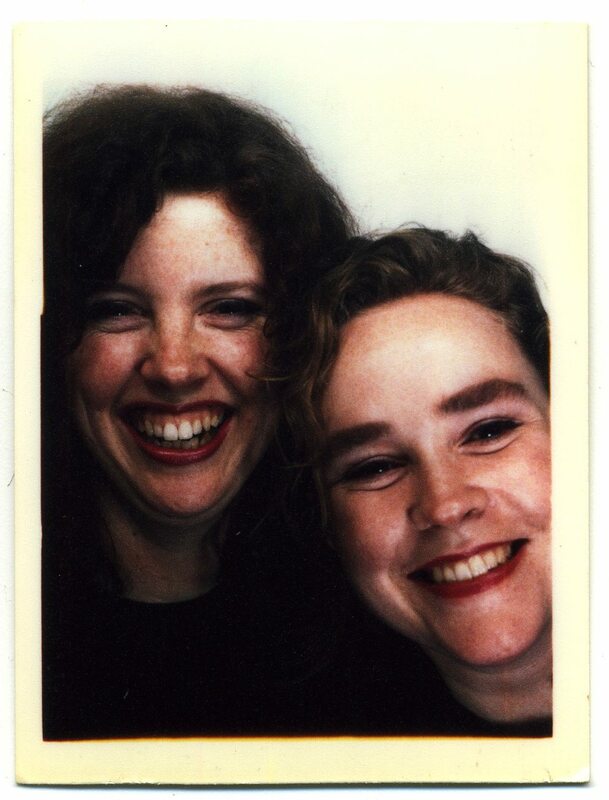 While it’s so much fun having anonymous photo booth pictures for the ‘mystery’ aspect of collecting, it’s the best to have personal ones like these. Sweet photo! Ta Lisa. Many more to come. I will NOT be growing back those awful eyebrows LOL!!!! !